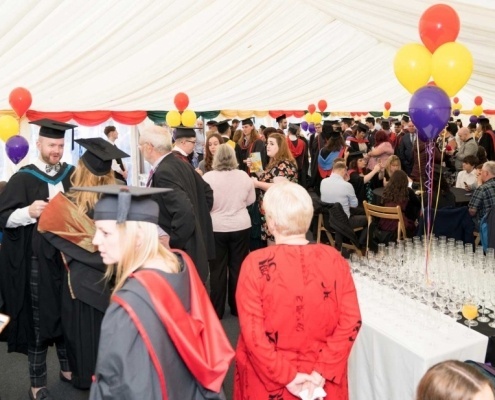 Each year, almost 200 Higher Education (HE) learners are acknowledged for their academic achievements during our Higher Education Awards Ceremony. 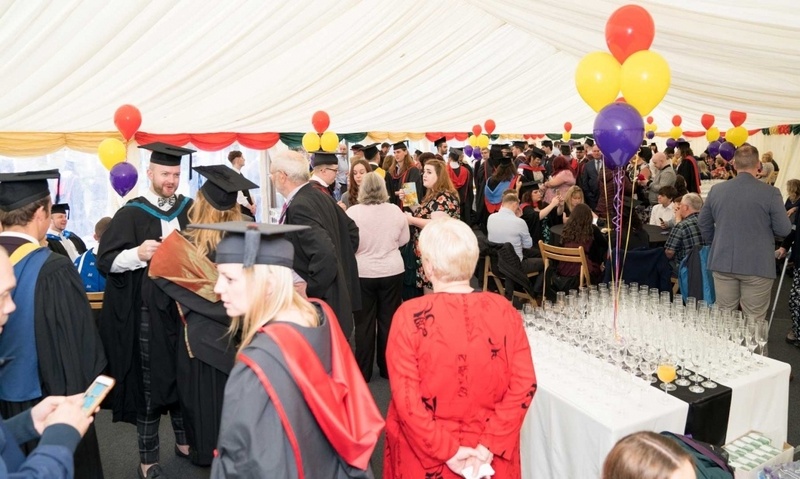 Graduates celebrate with their family and friends with a canapé reception in between the two ceremonies and were conferred by representatives from the University of South Wales and Cardiff Metropolitan University. 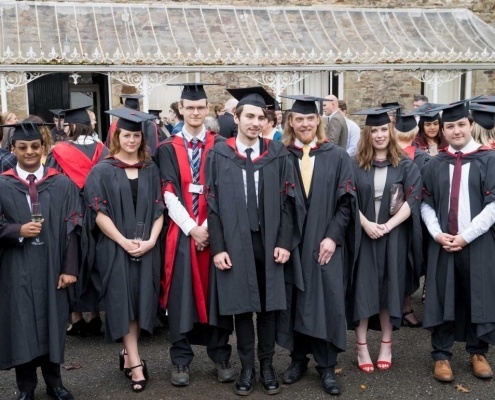 Each ceremony includes a musical interlude which was performed by the College’s talented learners from the Department of Performing Arts. 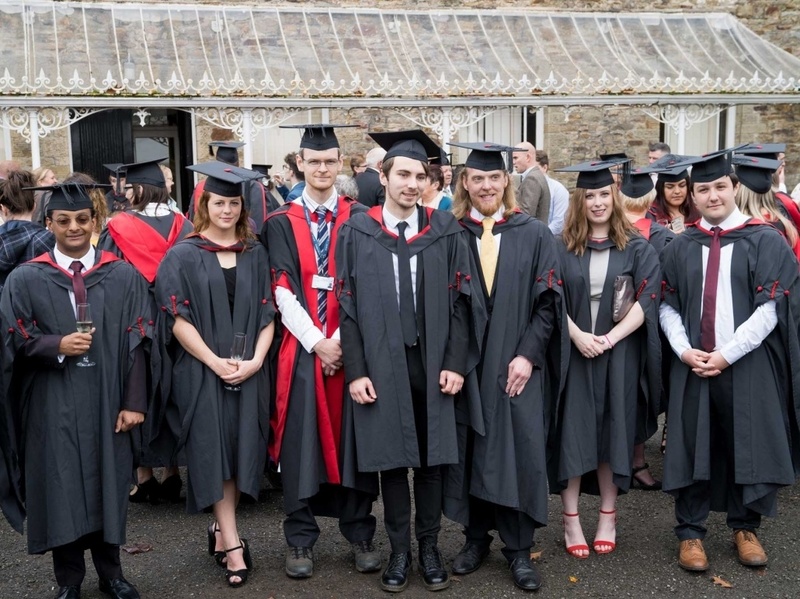 In 2018, the College was delighted to award its Honorary Fellowships to two individuals who have made an exceptional contribution to Bridgend and the wider community. Our morning ceremony recognised Neil Robinson MBE for his outstanding contribution to disabled sport whilst our afternoon ceremony recognised Madeline Moon MP for her hard work and enthusiasm to Bridgend County Borough.